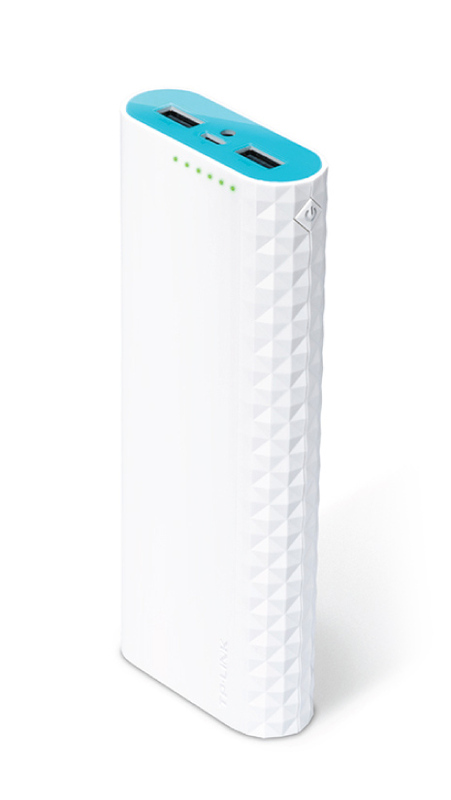 TP-Link 15,600 mAH USB Power Bank / Mobile Charger for Tablet, Smartphone etc. 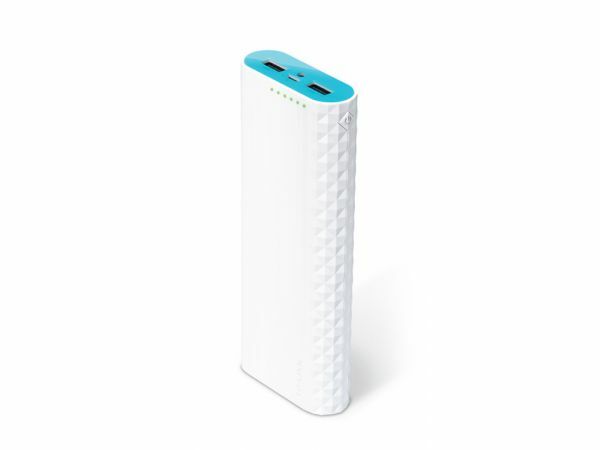 15,600 mAH power bank with dual 5V outputs for charging USB devices. Includes "Smart Charge" and LED torch/flashlight.